Sustainability carries the aim of improving prospects for people across the globe whilst protecting the natural systems that life depends upon. The idea of sustainability – or sustainable development – recognizes that our health, cultural, financial, security and environmental issues are not separate, competing, and hierarchical, but systemic and interdependent. Sustainability requires more than technical and scientific innovation. Most importantly, it involves changes in our thinking and lifestyles. 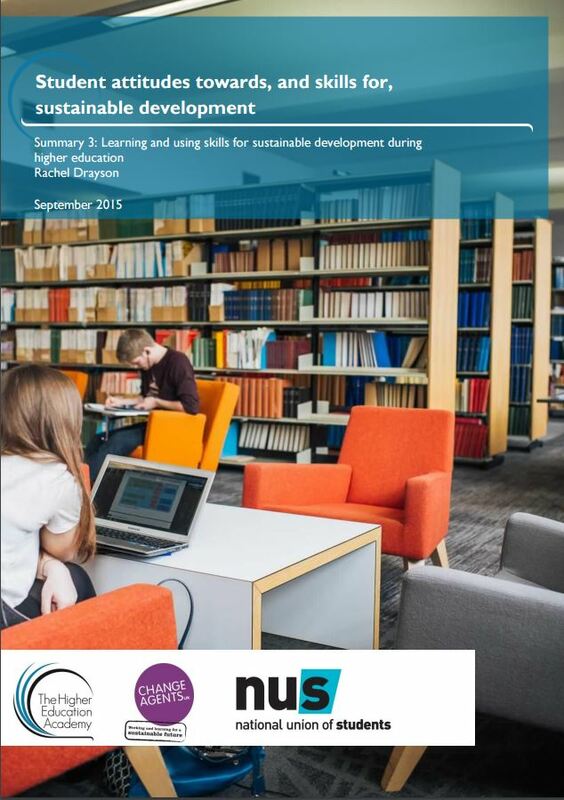 Therefore sustainability can ultimately be seen as a challenge of learning and a priority for education. This is the key idea behind Education for Sustainability. 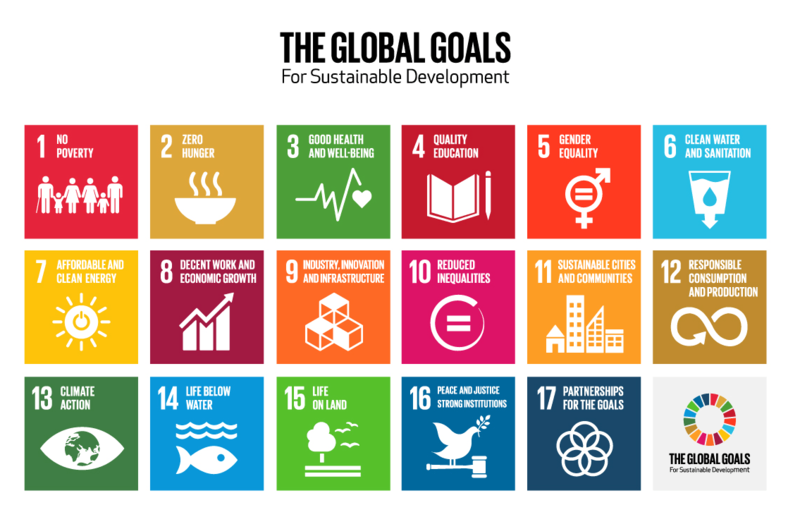 In 2015, UN Member States adopted the 17 Sustainable Development Goals, as successor to the Millennium Development Goals. 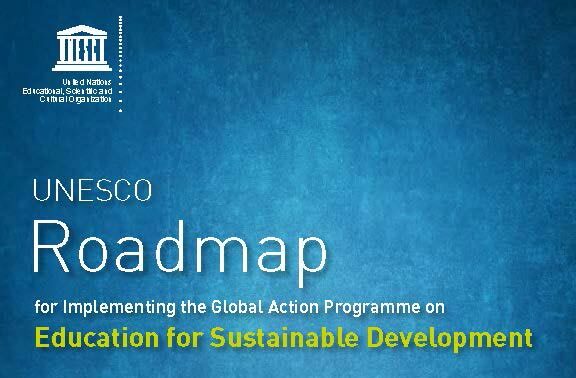 This intergovernmental agreement – Transforming our world: the 2030 Agenda for Sustainable Development – follows the ‘Rio+20’ Earth Summit in 2012 and aims to connect global economic, social and environmental goals, to advance the post-2015 development agenda. 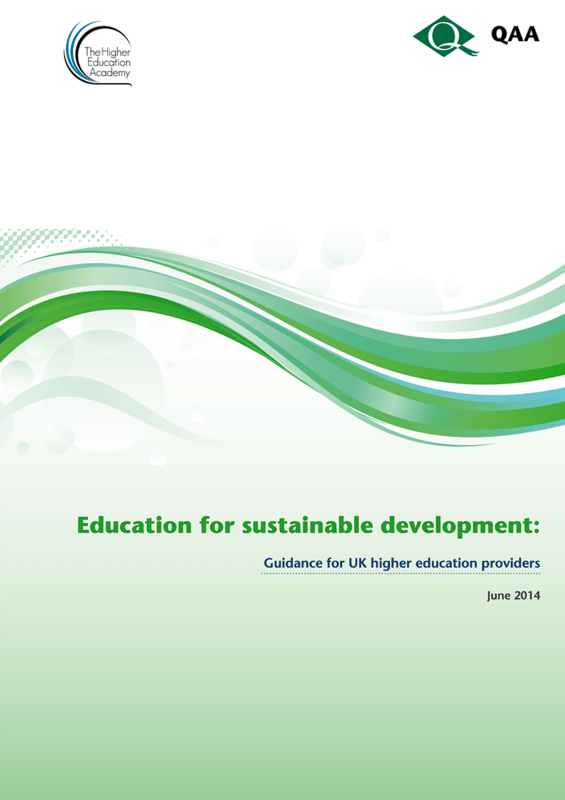 The global Higher Education community is increasingly active in sustainability in line with international agendas. In the UK significant sector initiatives have supported innovation and built capacity within universities to take these ideas forward, with support from the HE funding agencies of the devolved administrations and feed through into the curriculum and research activities.